While we may argue if Jesus was Divine or not He was certainly a man of high moral principles as is demonstrated in the following story. So, like, what's her deal? She's locked in a cage in Pony Hell and just as happy as she can be. And she even made a friendship sculpture. 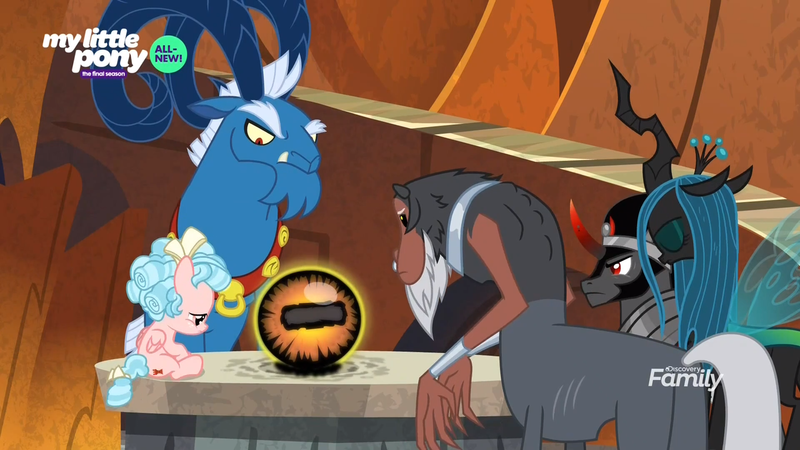 Tartarus has arts and crafts classes. I think it's less a "prison" and more of a summer camp where you're just not allowed to leave. 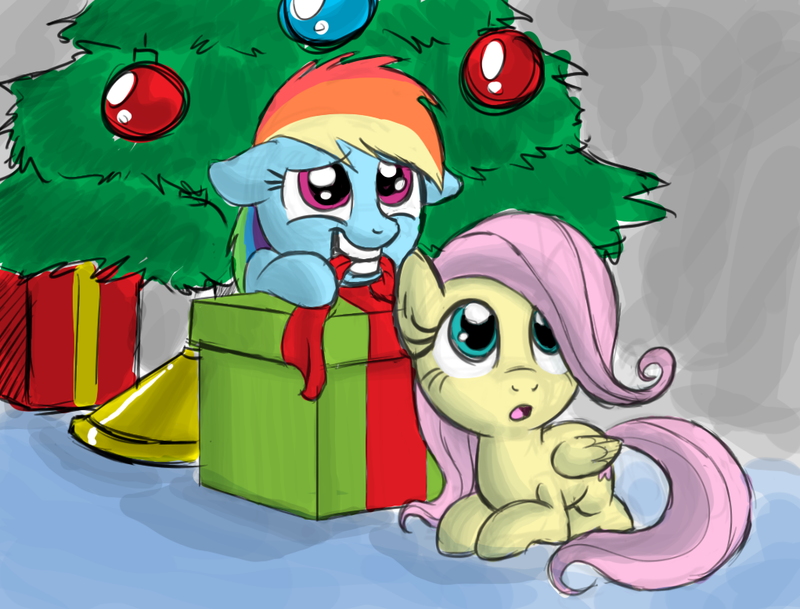 Also, this is just cute. There have been two warriors in Equestrian history who have been confused. Gusty the Great, Megan's Companion, and Wing Gust who defended Old Cloudsdale from a Grogar-worshiping cult. Their conflation was a deliberate act of political subterfuge used to bolster a royal Pegasan clan's claim to "blood purity" while still linking themselves to a great warrior. This was a really great, exciting opening. 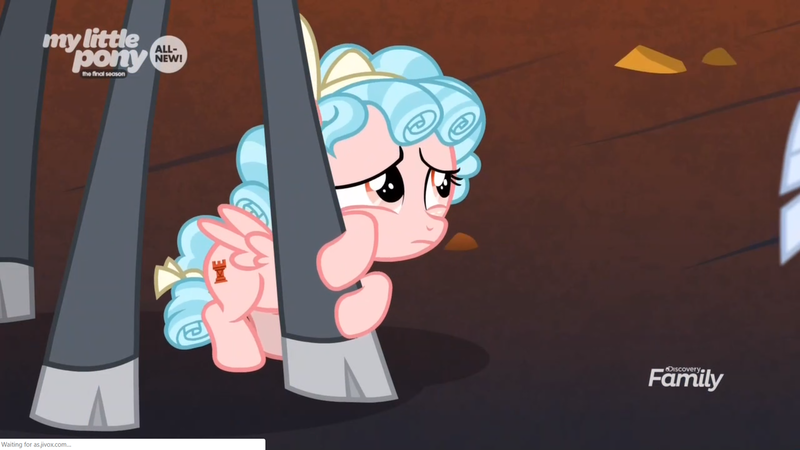 Cozy Glow is not fitting in with the rest of the villain posse and seems frightened of both Grogar and Chrysalis. Sombra would you like some cheese with that ham? What a hammy, fun villain. 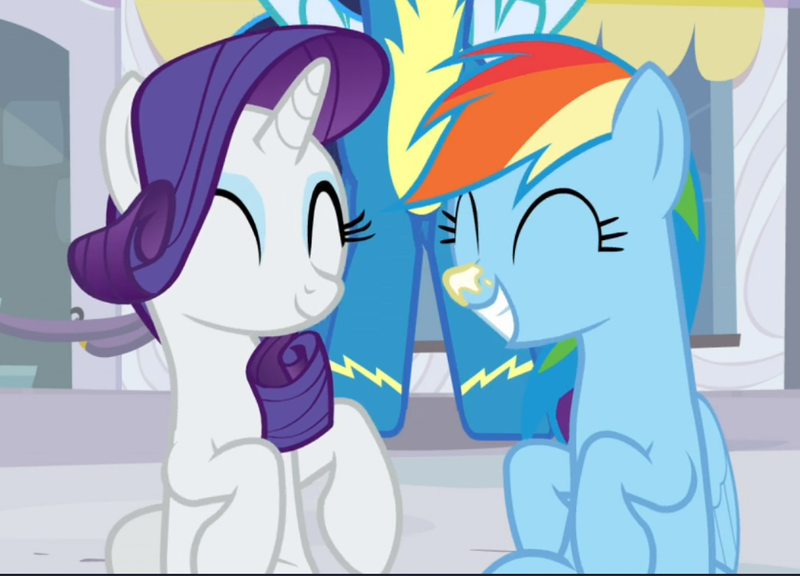 That scene with Rarity bursting into tears over Sweetie Belle was seriously heart breaking. 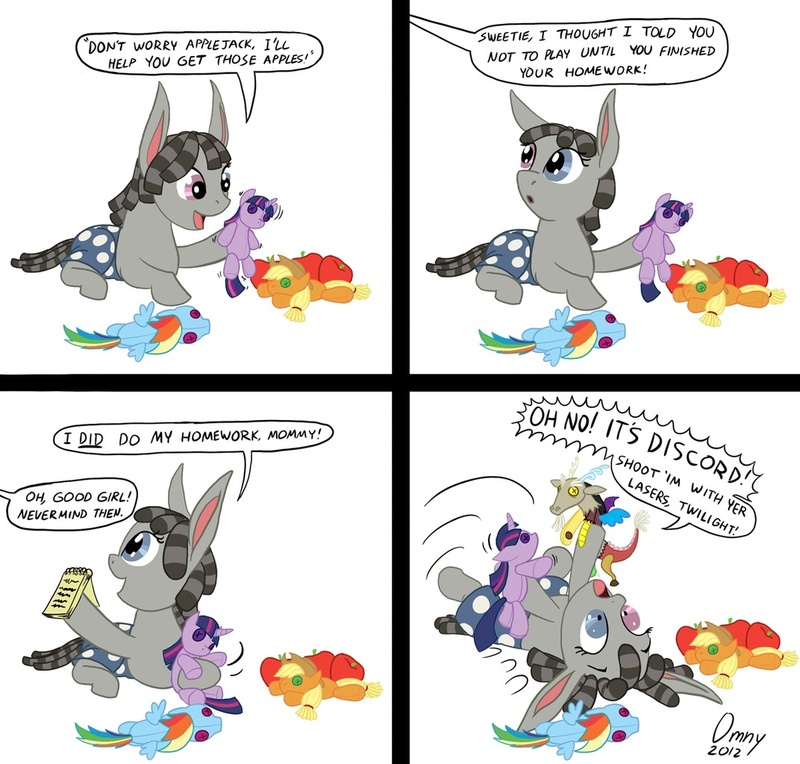 Sombra took over too easily. But he does seem to be God-level powerful so there is that. before I finish this song? 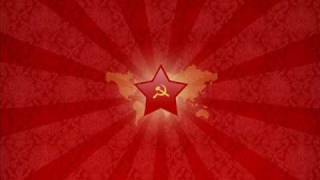 I have decided to announce my intent to join the Communist Party. All my stories were bourgeois and decadent and will be deleted. I will be replacing them with one 650,000 word story about Twilight Sparkle aiding Comrade Lenin and Stalin during the Russian Revolution. At least 30,000 words will be dedicated to a love making scene between Twilight and Comrade Lenin. This is to raise class consciousness. You can guess what I'm thinking right now. 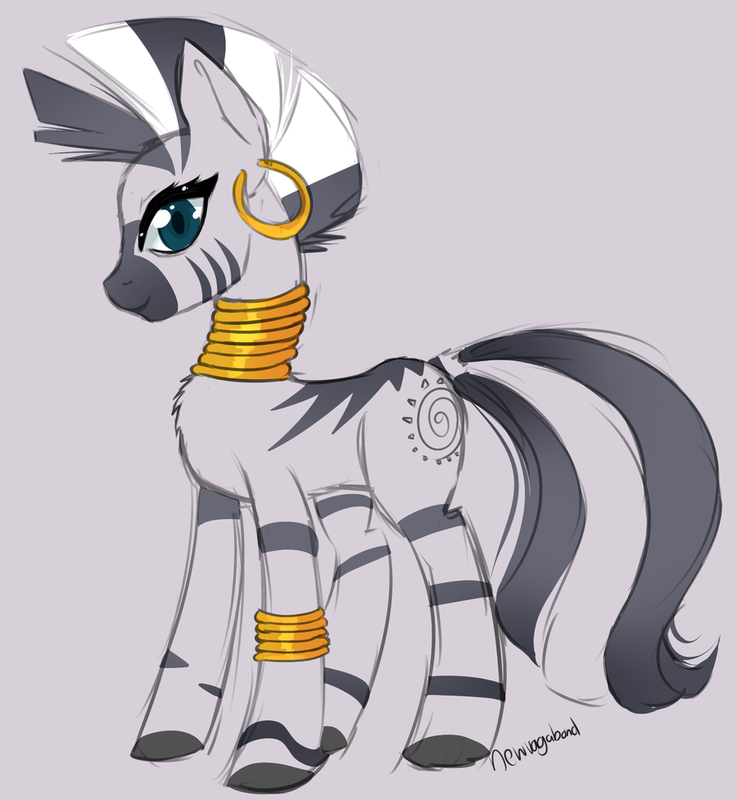 Anyone think that the Lion King is in the same universe as My Little Pony and Zecora is from the Pride Lands? Maybe she left under Scar's reign and is a Simba Loyalist and the events of the show are occurring during Scar's reign.